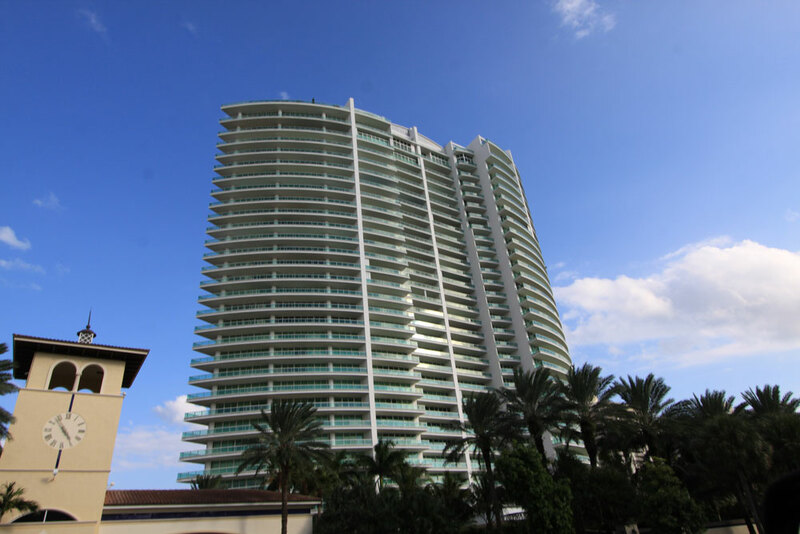 Turnberry Isle's Terraces at Turnberry is an Aventura condominium rising 29 stories into the city skyline. Thanks to its location, it has some of the arguable best views of the waterfront, the beaches and the upscale community of Golden Beach. You'll find two or three bedroom units in this building that offers a complete and amazing living experience. You'll find many amenities in Terraces at Turnberry including an oversized swimming pool that offers a nice way to stay cool when the temperatures kick up. Have a meal by the poolside grill or check out the piano room, tennis and racquetball activities that offer lots of variety and choices in terms of what you may be in the mood to do. The 295 units of Terraces at Turnberry are available with 1,460 to 2,988 square feet of living area. 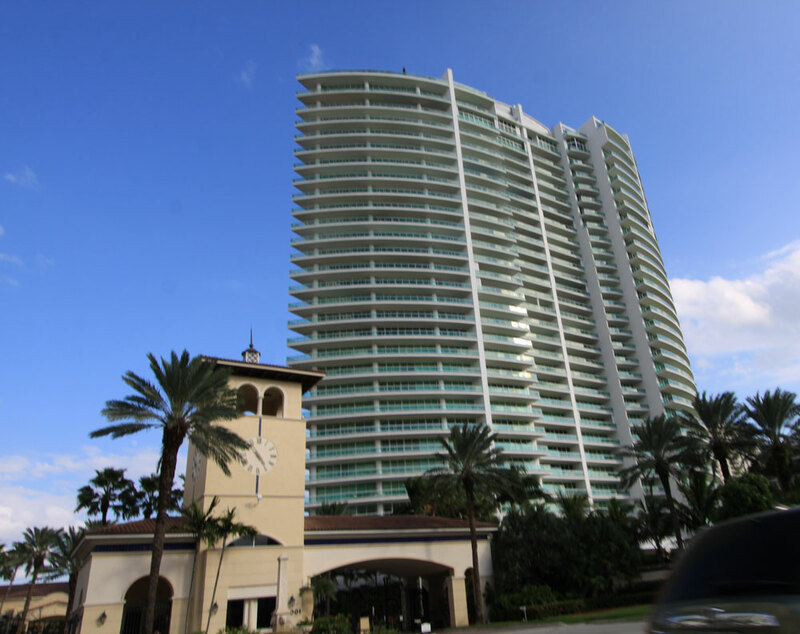 While Terraces at Turnberry itself has many amenities, Turnberry Isle itself is equally brimming with things to see and do and so is the rest of the city of Aventura. You could for example head southwest to Aventura Mall, home to many popular stores plus a movie theater that includes IMAX screens. 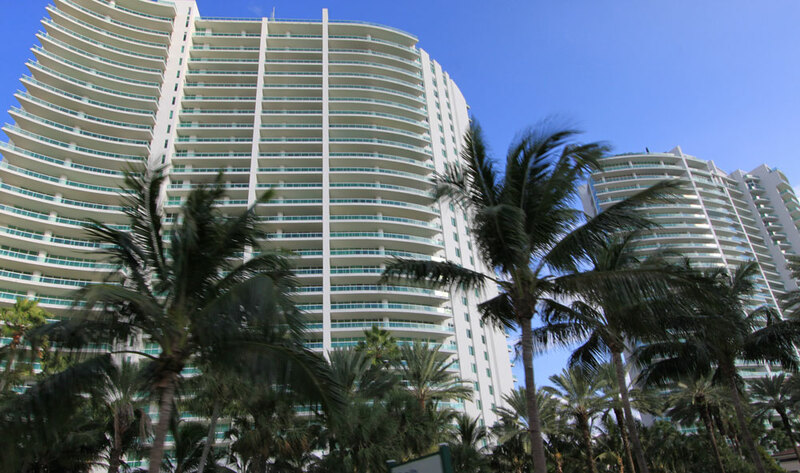 For something a little more naturally skewed, there are plenty of beaches to explore nearby in Sunny Isles Beach, Hallandale Beach and Hollywood or in Miami Beach.